After Engineering and medical, undergrad degree programs in science or B.Sc courses are most sought after amongst the students with a science background in plus two. B.Sc is a three-year program, after which one may go for a master’s degree or M.Sc which is a 2-year program. B.Sc. programs are also attractive as a number of leading universities offer attractive scholarships for meritorious students! A candidate having a B.Sc. together with an M.Sc. degree can create a brilliant career in Research and Development. Students qualifying 12th Science with Physics Chemistry and Maths combination are eligible take up these three-year courses. While some colleges admit students based on their plus two board marks, others hold entrance tests for admission. B.Sc. Chemistry is a study of chemical reactions, processes, products etc. Students having passion in chemistry will find this program interesting. B.Sc. Mathematics focuses on maths and is well known for comprehensive study of different branches of mathematics. B.Sc. Physics deals with physics and the academic program is known for its detailed study of physics. B.Sc. Biology deals with comprehensive study of botany, zoology, and ecology. It also focuses on molecular and cell biology and microbiology. This three-year academic program deals with a comprehensive study of Economics which will provide a thorough grounding in the analytical methods of economics and students will then learn to apply the methods to a diverse range of problems. This is also a three-year program and focuses on studying Information Technology covering topics like IT systems, DBMS, Operating System etc. Aspiring IT professional will find this course very helpful and students who have qualified 12th Science with Physics Chemistry and Maths combination are eligible to pursue this program. To get a seat in one of the top institutes, one must crack the necessary entrance test (state or institute-wise as is applicable). 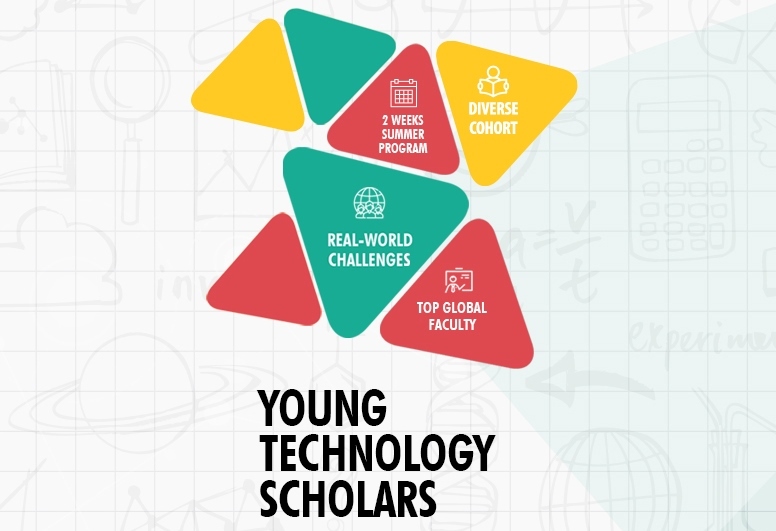 This three-year program is a comprehensive study of programming languages, computer hardware, software, mathematics, probability etc. Students qualifying 12th Science with Physics Chemistry and Maths combination are eligible take up this B.Sc course. Here again, in order to secure a seat in one of the top institutes, one must crack the necessary entrance test (state or institute-wise as is applicable). The 3 year-long program deals with subjects like – HR Management, Operations management, hotel and hospitality management, finance management, material management and such other. Those aspiring to make a career in sectors like hotel management/travel/tourism management sector will find this course effective. Students who have qualified 12th board exam are eligible to undertake the program. Admission into reputed colleges is through state-wise or institute-wise entrance exams. This is a 3 years program focusing on agriculture science with the objective of producing skilled agriculture professionals. Science, biology, technology, chemistry and agriculture science are the subjects taught. The eligibility criteria vary from one college to another, but having a science stream background is compulsory. Qualifying entrance tests (state or institute-wise) is necessary to bag a seat in a top college. ICAR AIEEA is a well known national level entrance exam for studying B.Sc agriculture. This is also a three years long academic program and is primarily about studying forest science, environmental science, biology, agriculture and technology. Eligibility criteria vary from one institute to other and here again science background is plus two is mandatory. To get a seat in one of the top institutes, one must crack the necessary entrance test (state or institute-wise as is applicable). This three-year academic program is for the candidates looking for a rewarding career in merchant navy. The gateway to the most popular B.Sc. Nautical Science course is qualifying the merchant navy entrance test called IMU CET. The eligibility criteria vary from one college to another, but having a science stream background is compulsory. 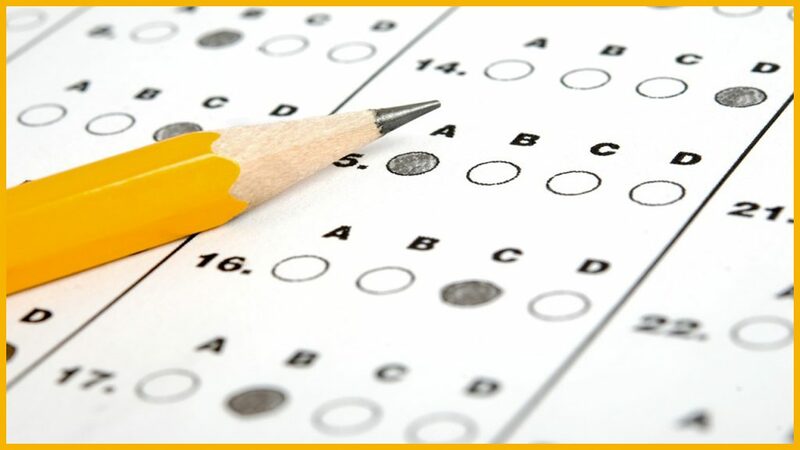 Qualifying entrance tests (state or institute-wise) is necessary to bag a seat in a top college. The three-year academic program deals with the study of electronics and comprises topics like – electronic systems, equipment, circuits etc. This is an industry-oriented three years long academic program and the syllabus combines subjects like biology, engineering and technology. Future prospects are numerous for students studying this subject and the most popular fields include – healthcare, agriculture, food production and nutrition. Top science colleges follow merit-based admission process allotting seats to deserving candidates on the basis of marks scored by students in board exams or in the required entrance tests. Fees charged for the academic program may vary from one institute to another. Government colleges across India charge a very low fee while the average fee in private colleges varies from 60-90 thousand rupees for each semester. Science graduates can find jobs in diverse companies of both government and private sectors. Research and development is a major attraction for these graduates, others include technology, manufacturing, and banking sectors. Teaching in schools and colleges are also heavily sought after by science graduates. Starting salary for fresh science graduates is known to be between 30- thousand rupees per month. However, for Government jobs, the package will be according to the pay scale and grade.